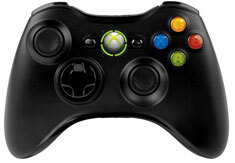 The official Microsoft Xbox 360 Controller for Windows delivers a consistent and universal gaming experience across both of Microsoft's gaming systems. 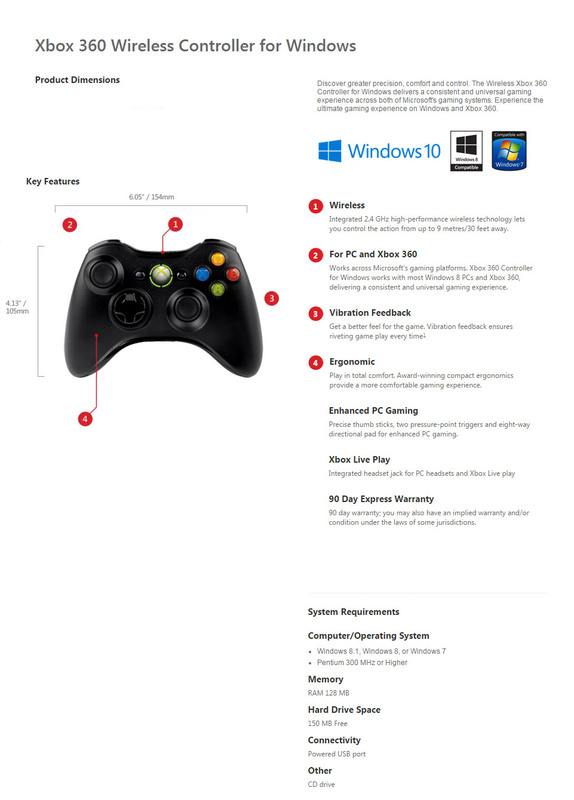 Experience the ultimate gaming experience on Windows 10, Windows 8.1, Windows XP, VISTA, 7 and Xbox 360. Includes a wireless USB receiver.